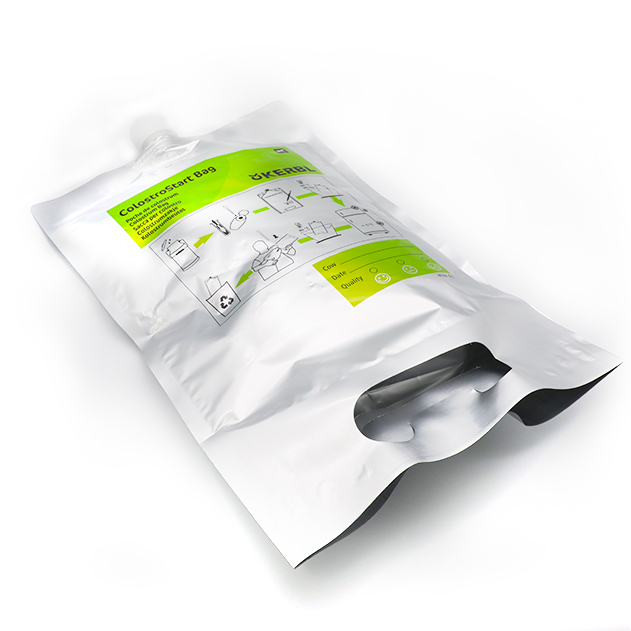 High Barrier bag provides moisture, corrosion and shielding protection for sensitive components. It is an effective packaging solution to protect against corrosive damage caused by humidity, moisture, oxygen, salt spray, aromas, grease and other airborne contaminants. The bag is heat sealable and suitable for vacuum packaging，and most contain Polyester (PET) for puncture resistance.